Shoot! 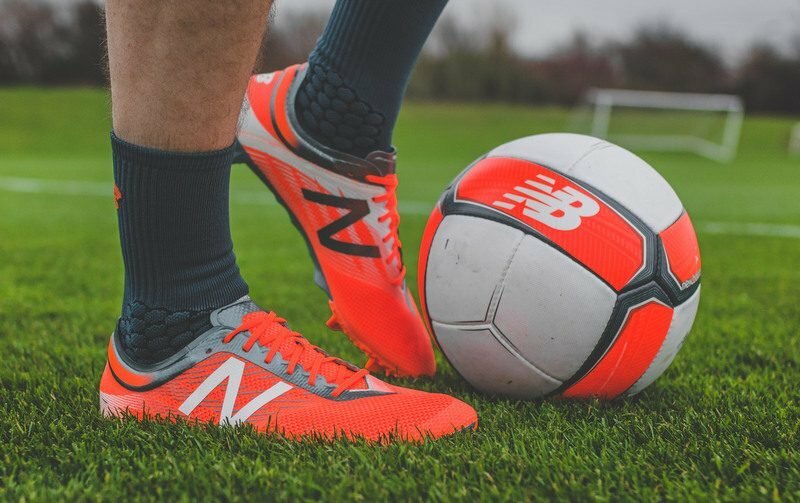 are offering you the chance to win a pair of New Balance Furon 2.0 Pro FG boots! New Balance Football officially revealed the brand new colourup for the Furon boot earlier this month. Complimenting the first update for the Visaro boot, the Furon’s new colourup has been showcased in the Premier League by such stars as Alvaro Negredo (Middlesbrough), Jesus Navas (Manchester City) and Kevin Mirallas (Everton). Furon players are the ones who play for the single, momentous opportunity; the one chance to define the outcome of a game. Their particular skills and quick acceleration combined with incredible strike accuracy mean that they are the players who are on the ball in critical moments. To enter Shoot!‘s free competition to win a pair of ‘New Balance Furon 2.0 Pro FG boots’, simply enter through our widget below. Best of luck!